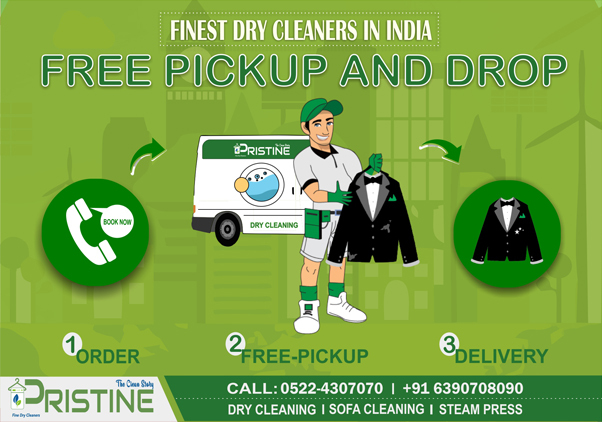 Pristine strives to stand out in the business of cleaning clothes. Our motive is to lead by example and be united with our customers in our goal of providing optimum care for the garments. We aim to uphold our unique stature and continuously upgrade ourselves to suit the needs of our guests. We bring to you the most advanced European technology and machinery replacing traditional dry cleaning in India. After marking the garments, they are segregated and cleaned using German chemicals. 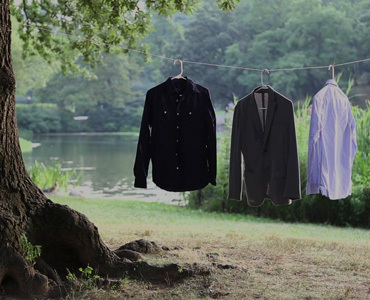 For dry cleaning as well, our brand has brought Hydrocarbon based solvents to the market, to ensure top-notch results. Finally, they go through processes of quality control and proper packaging. 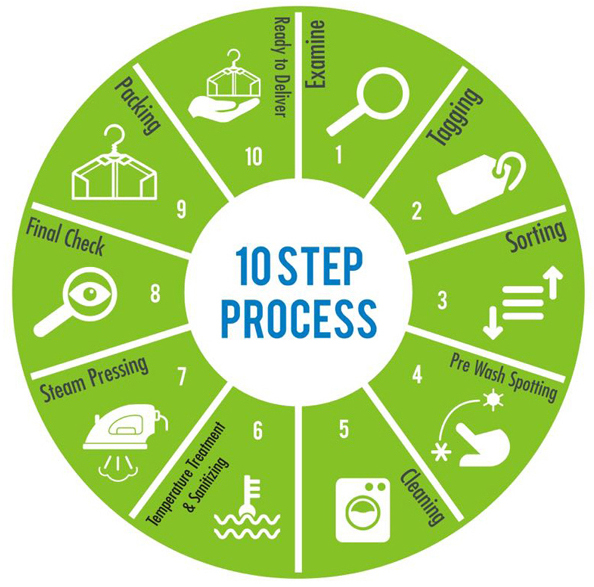 Apart from a unique cleaning procedure, we also believe in delivering our guest’s clothes on proper time. This is why we have a promise of delivering the garments in 2 working days time. Our guests don’t have to face the hassle of getting a delayed delivery with our team’s dedication to provide the best service possible. Last but not the least; we aim to spread our services in all the cities across India. Since fashion has become a mainstream industry, we want to bring garment care to the limelight as well. Where quality is the difference brighter brightes and whiter whites. Pristine is your one-stop-shop for all cleaning and restoration services. It’s located in the heart of the city and is easily approachable. 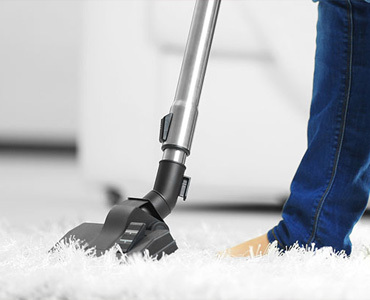 Come in to our showroom or have us out to your home to experience the best clean ever. 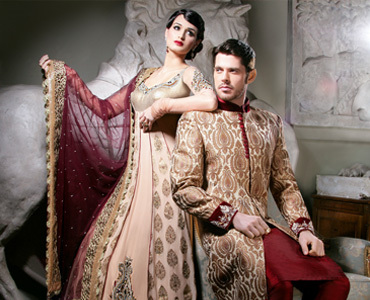 Your wedding attires are sure to stay in the limelight and to be memorized for the years and even ages..and therefore utmost care need to be taken to keep it clean. 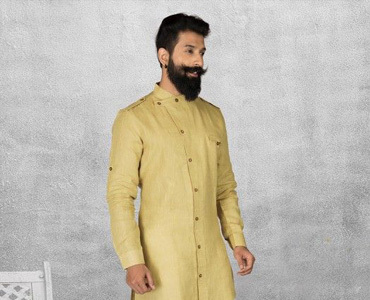 We do exactly the same at pristine we clean your heavy ornamental lehangas, sherwanis and indo Western dresses under the specific professional care to ensure that it looks as new as you bought. Wear your gentleman’s Tuxedo, suits, blazers & ties to an event and impress your knowers with your confident and fresh looks. 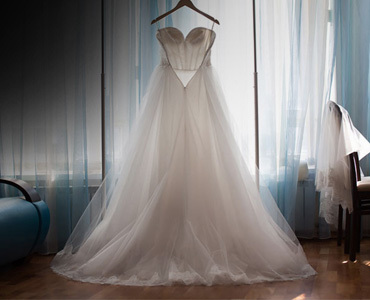 Your expensive formal and informal dresses are best taken care of by the time tested experts of high-end cleaning. Good clothes need good crease as well to enhance the sharpness and sophistication of your garments.. local pressmen may harm the texture of the garment with the uneven heat. Pristine is serving you with the specialized italian steam ironing techniques. Few of your wardrobe needs extra and premium care to maintain their durability.. we lend delicate hands to assure it's maintained shine and cleaning under expertise guidance. Now, shop a great collection of suede and leathers made coats and jackets. 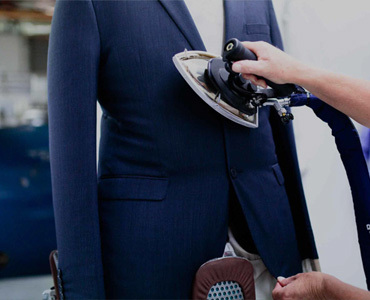 As their dry-cleaning and maintenance is been done under professionalized skills. So no worries of your long term investments as Pristine does it under vigilant expertise care. The fur looks good from outside and equally needs care on the inside. It must be moisturized annually in order to prevent cracking and drying. Cleaning and glazing of a fur is a difficult process that should be left to professionals. Glazing brings out the natural luster and sheen of a fur after it has been cleaned. At Pristine we follow an eco-friendly approach, and use our patented cleaning process to give your beloved handbags a look and feel, as fresh as new! 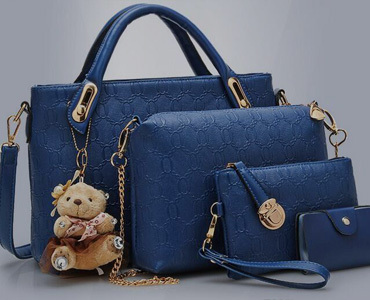 While we make sure that its aesthetics are kept intact, we also strive to prolong longevity of your upscale handbag by treating it exclusively so as to make it stain and water resistant. Dry cleaning is recommended for draperies and sheers. Preferable to have sheers laundered or dry cleaned. In either case, call Pristine for bookings. 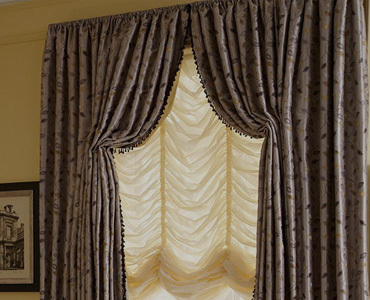 Draperies have stood the test of time as the original window treatment. Draperies can be a focal point of a room as well as provide sun and light control, privacy, insulation, beauty and texture. Soft sophisticated modern and clean line custom drapery treatments is our expertise. 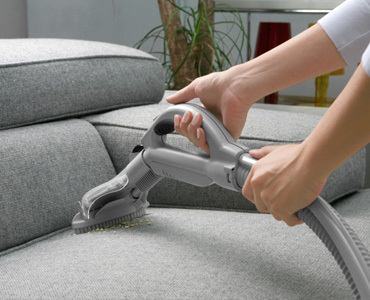 Did you know that professional upholstery & sofa cleaning services are available at your doorstep? 3/14, Vinay Khand, Patrakarpuram, Gomtinagar, Lucknow.